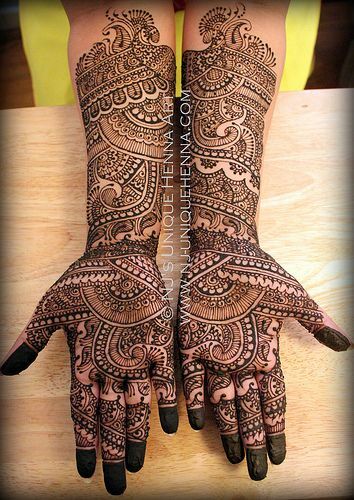 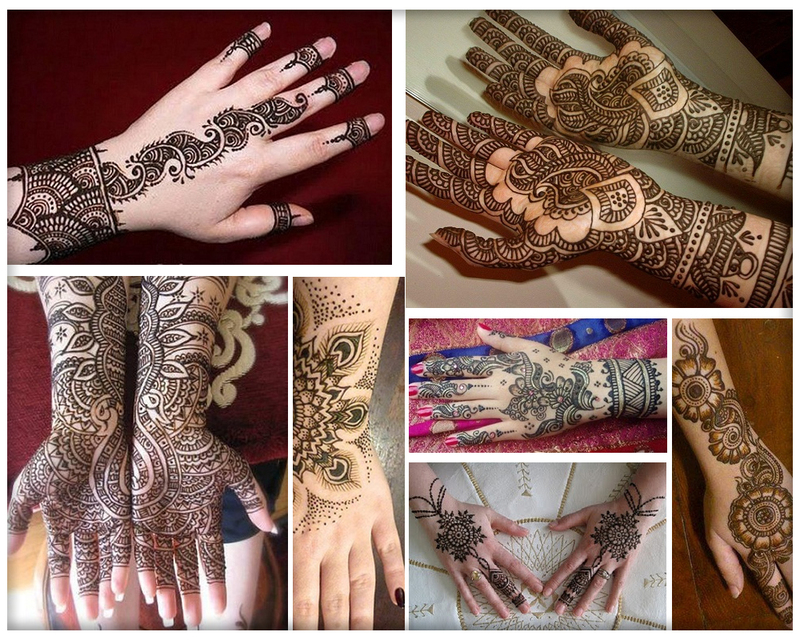 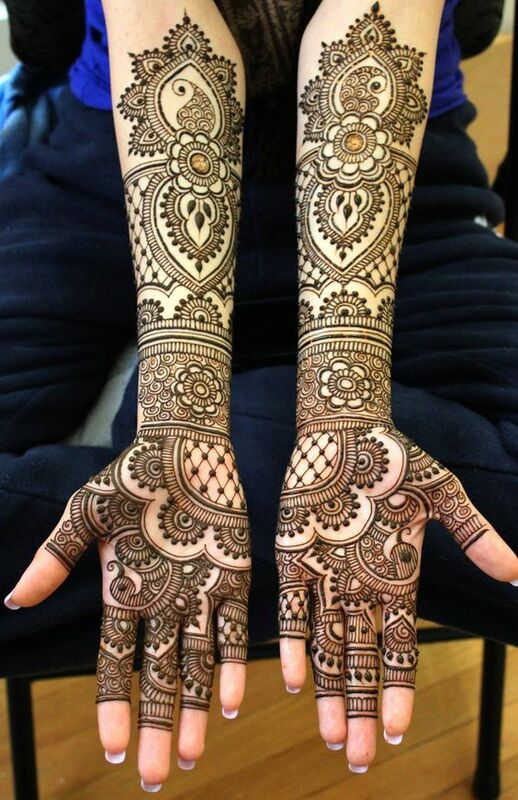 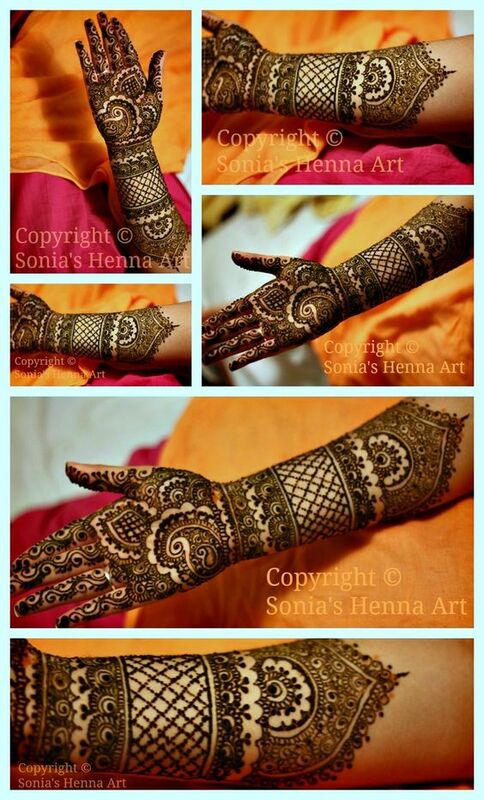 If you are in search for wedding henna designs for your wedding you are at the right place. 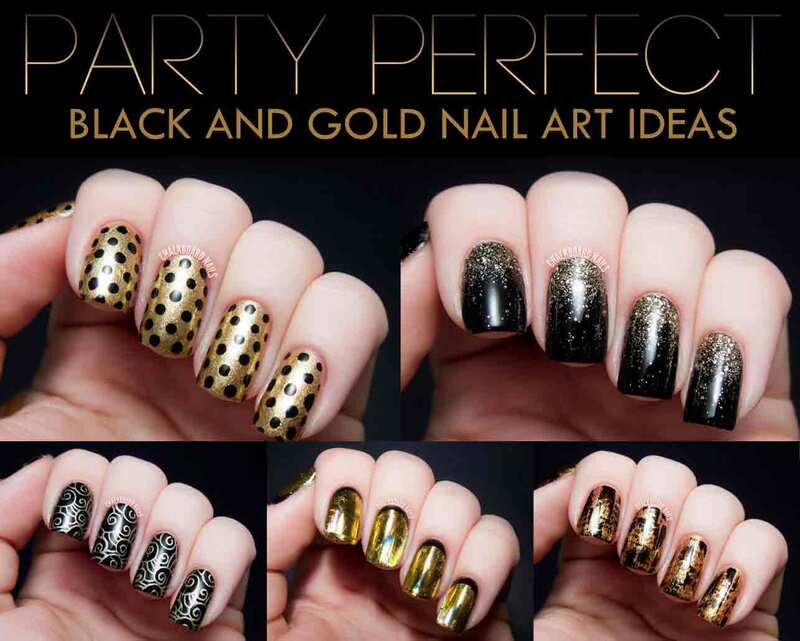 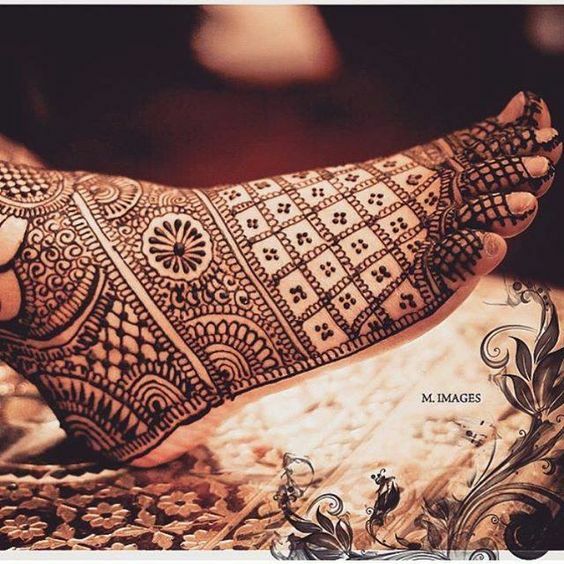 To achieve traditional look this post features bridal mehndi designs for hands, bridal mehndi designs for feet including bridal henna gallery to get inspirational ideas for decorating hands and feet for special day of your life. 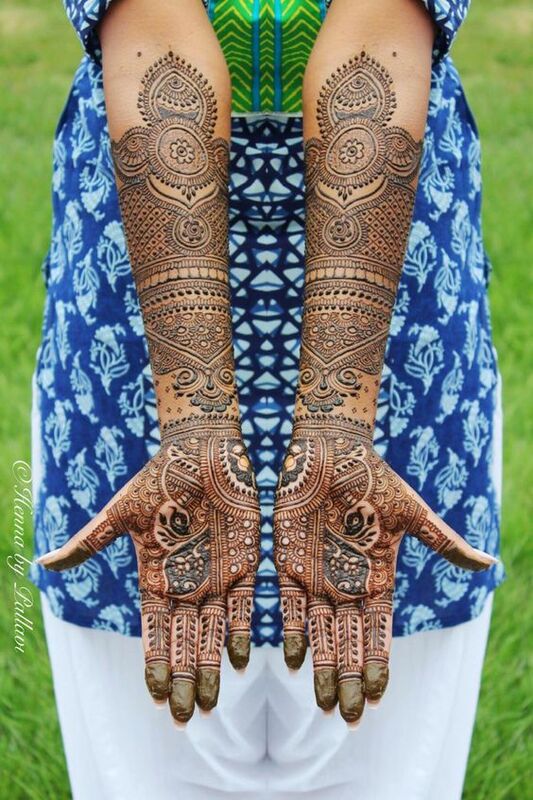 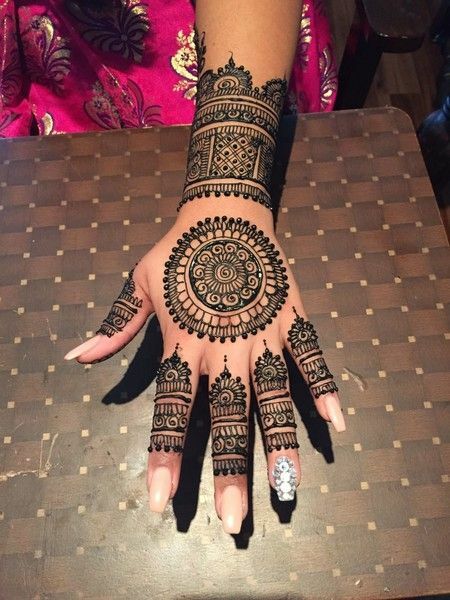 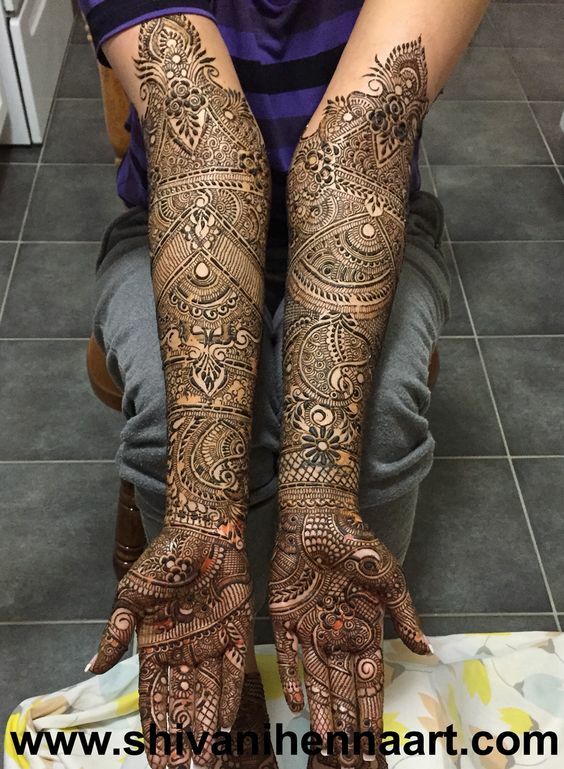 Now the days of just decorating hands has gone applying bridal henna is now taken to next level by mehndi artists. 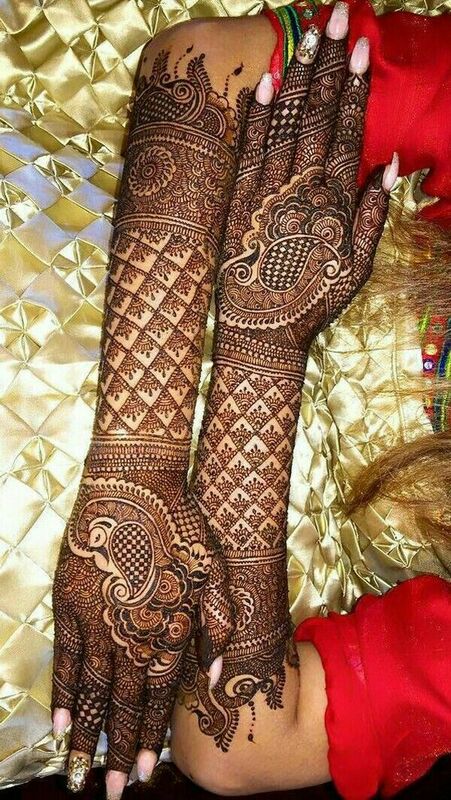 We observed that bridal look is incomplete without henna wedding designs in Pakistan, India, Bangladesh Arab Emirates and golf countries’ culture due religious and traditional point of view. 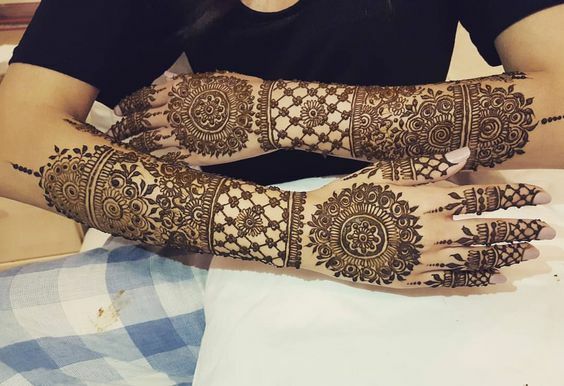 Keeping in mind all the wedding culture in subcontinent and other Asian countries I thought to write about best henna wedding designs to achieve traditional looks. 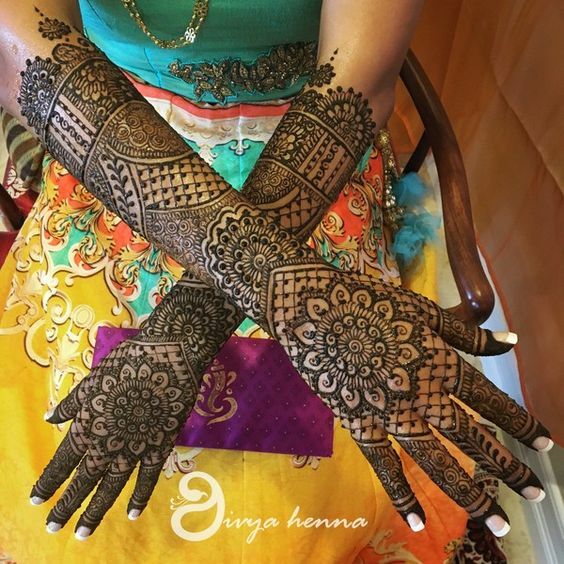 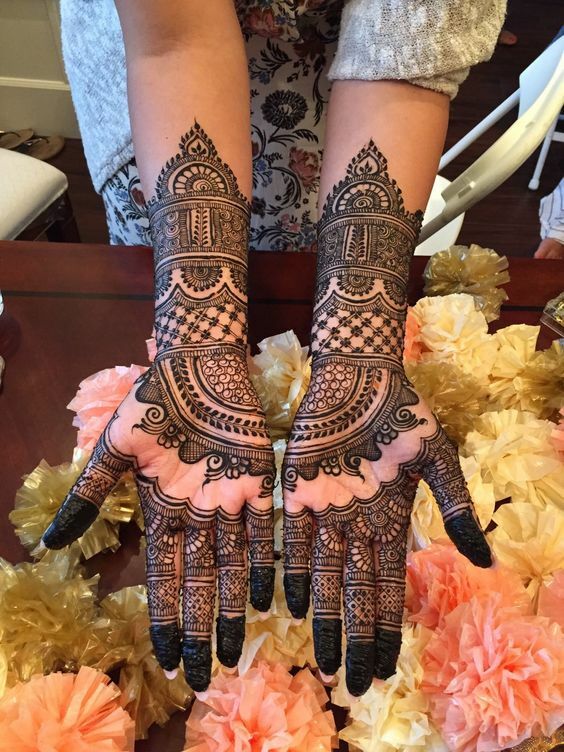 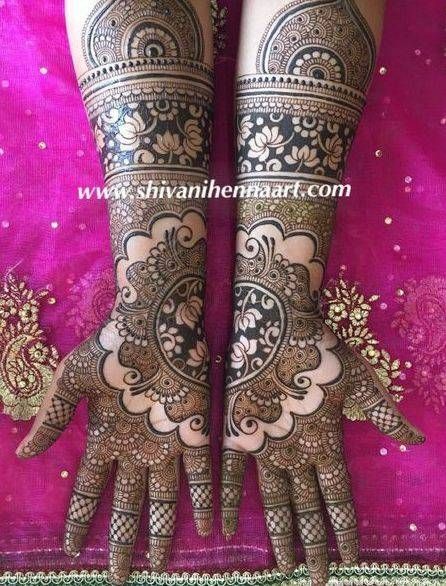 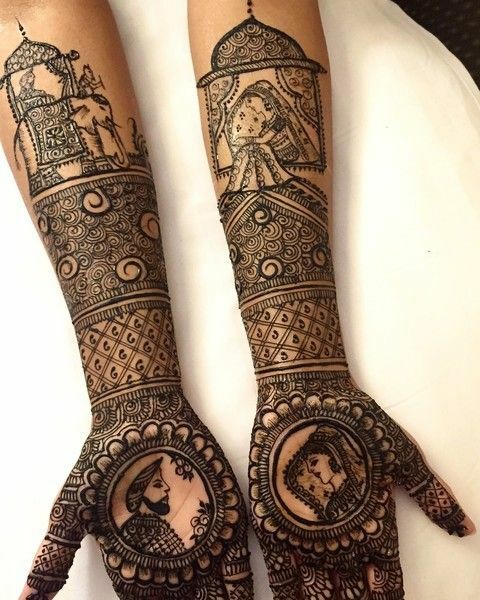 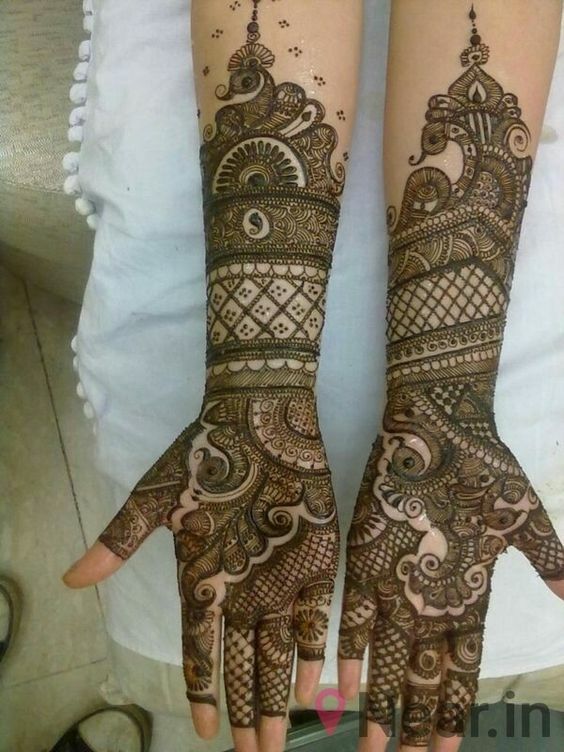 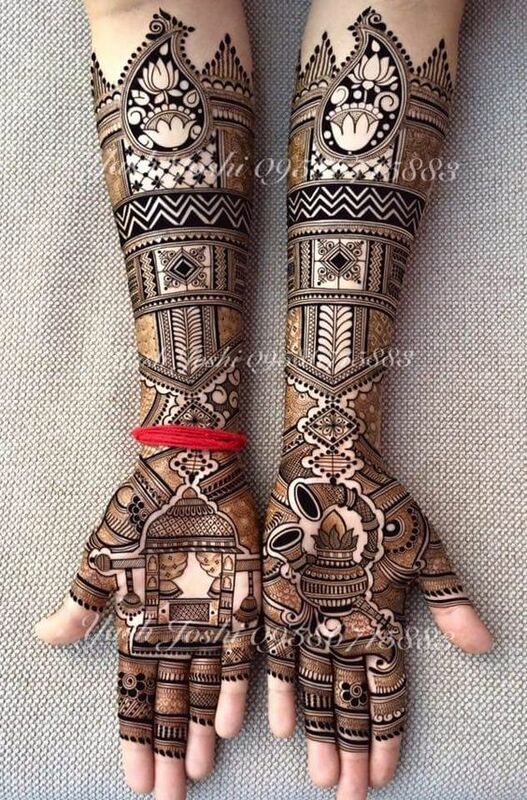 Therefore this post features wedding henna designs and bridal mehndi photos and videos with useful henna wedding tips that will transform your looks to get helpful inspiration and ideas for decorating full hands, arms and feet in traditional way. 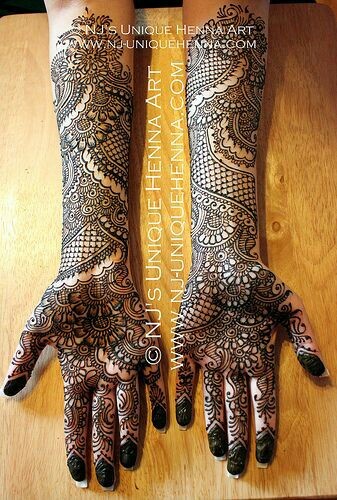 As I said earlier applying henna is not enough for modern day brides here is my henna style guide for brides to be. 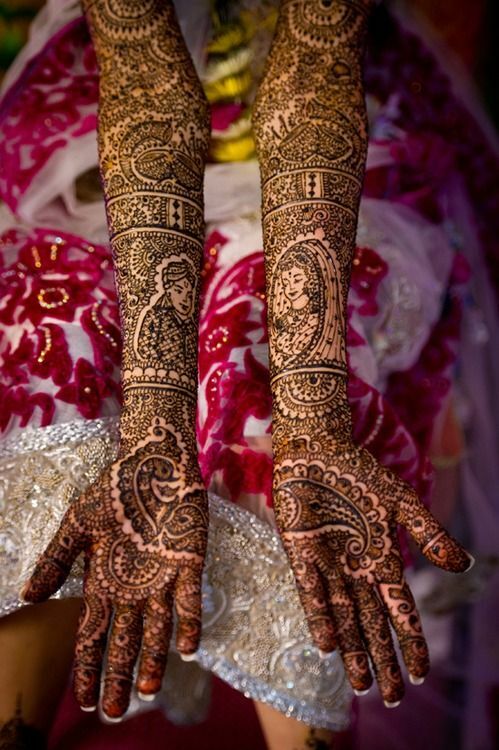 Pro Tip: Henna wedding designs could be styled creatively, just little innovation can transform your whole bridal look. 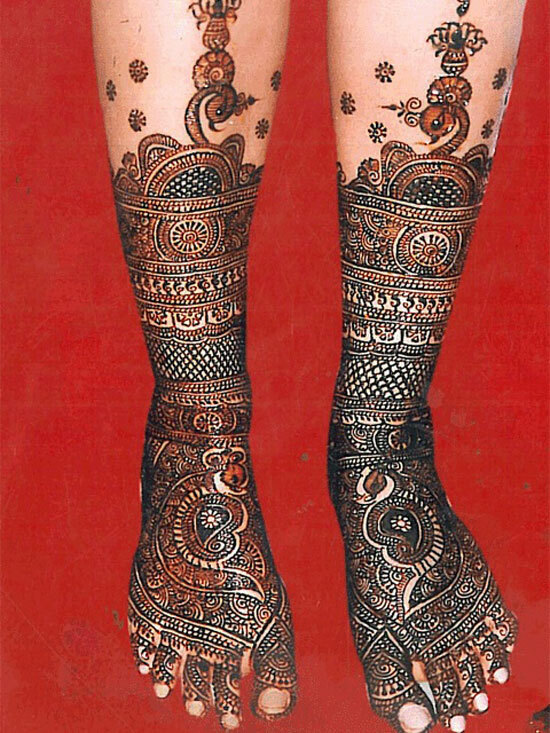 Applying stones and glitter that complement your dulhan jora could really give a sense of wholeness. 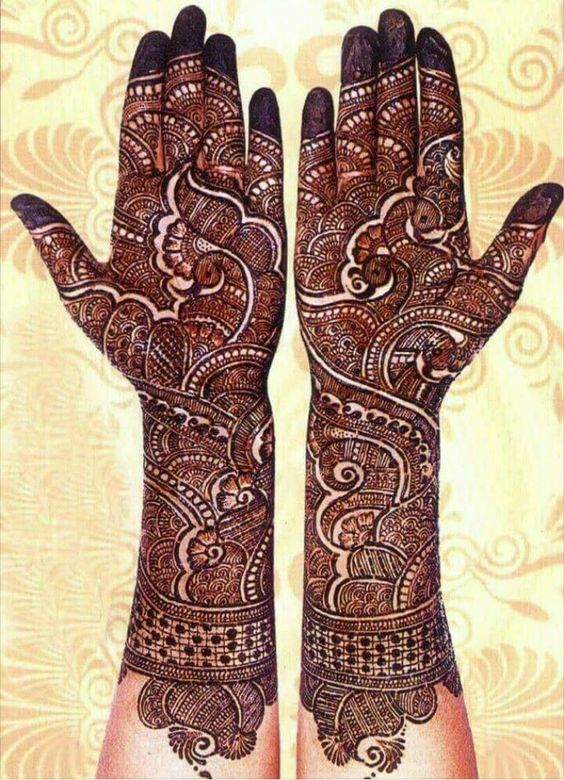 Pro Tip:With mehndi give special attention to your nails, rightly done wedding nails would make your bridal henna look more gorgeous. 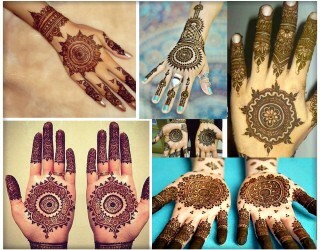 Pro Tip:For back of hand apply gol tikki mehndi design because it gives royal traditional look to the bride. 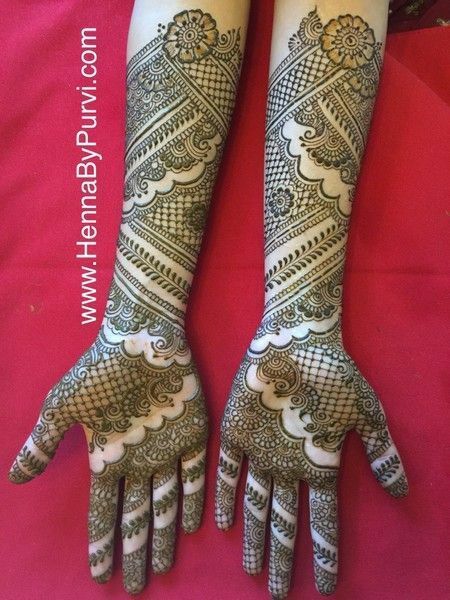 Henna designing has gained the status of art recently previously it had been practice due to traditional and religious aspects. 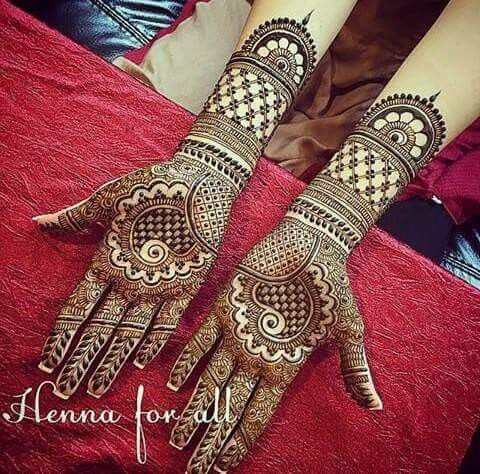 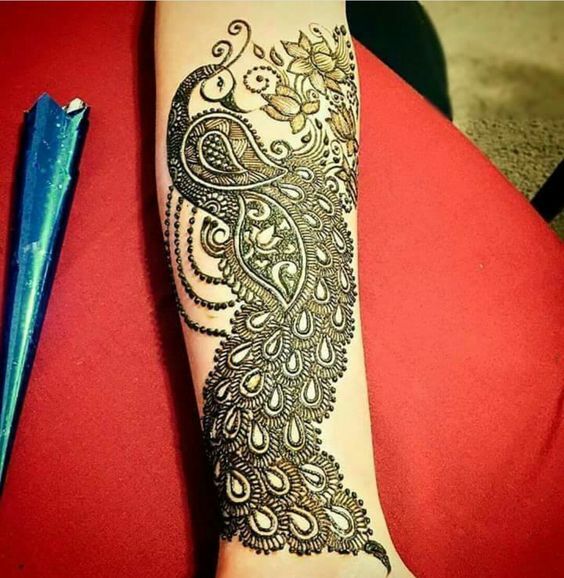 Now a days many noted mehndi artists are offering in henna designing services for brides and others, for this reason mehndi designing has gained much more popularity. 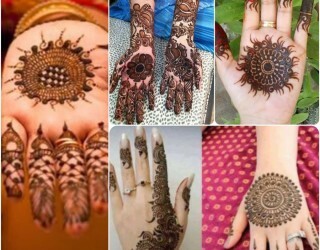 As a bride you have many mehndi design options such as, Pakistani bridal mehndi designs, Indian bridal henna patterns, Arabic mehndi designs, white and gold henna tattoo designs, gol tikki or mandala mehndi designs for wedding, my point is this as a bride you can have as many options as you think but I would say go for what you like on your hands, arms and feet. 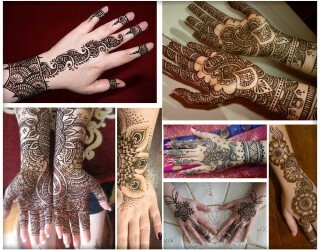 Also check out Punjabi mehndi designs for more henna designs. 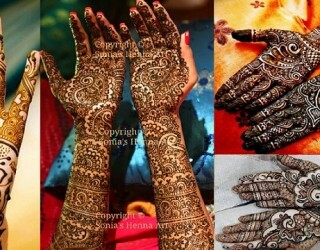 Find below bridal mehndi photos to get creative inspiration and ideas. 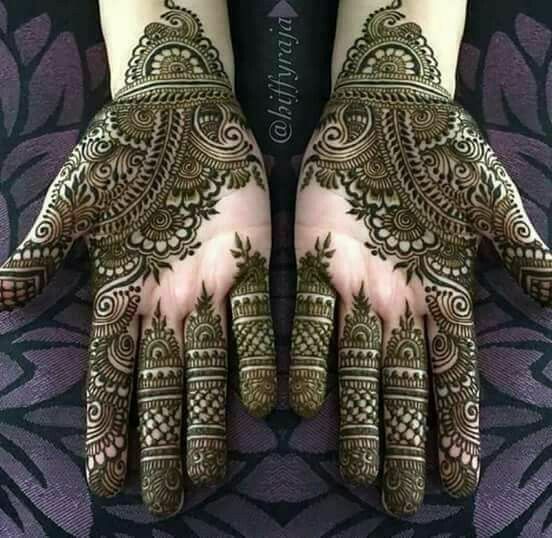 Tune in to this video by mehndi Artistka for how to apply bridal mehndi designs for hands 2018 I hope you will like this. 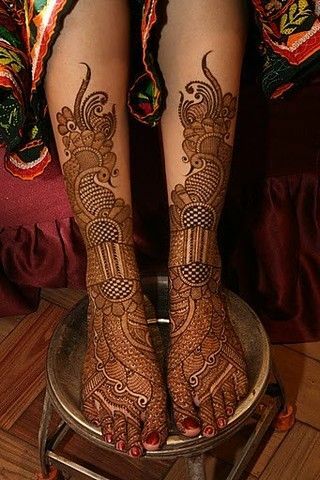 Decorating feet with mehndi is a great way to gain traditional bridal looks. 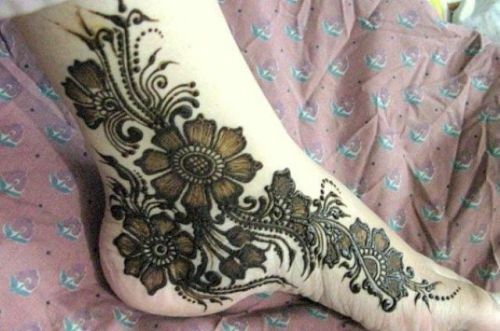 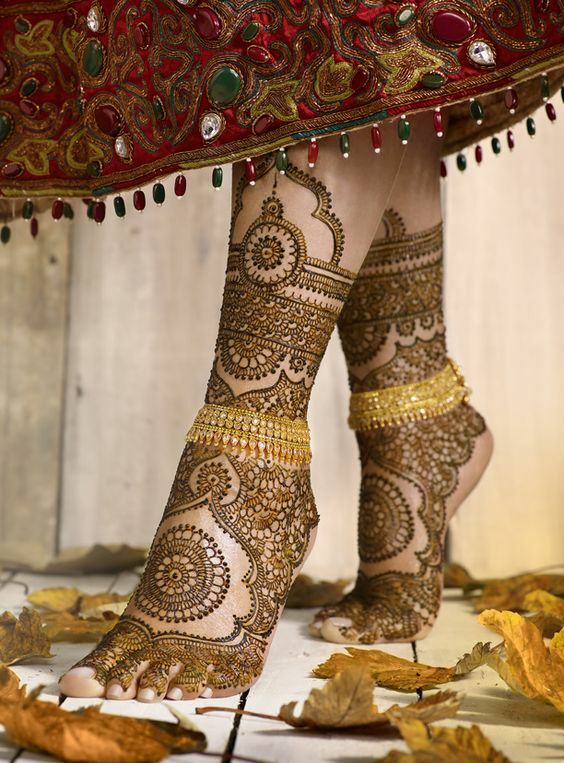 Pakistani and Indian Bridals like to decorate feet and legs with beautiful bridal mehndi. 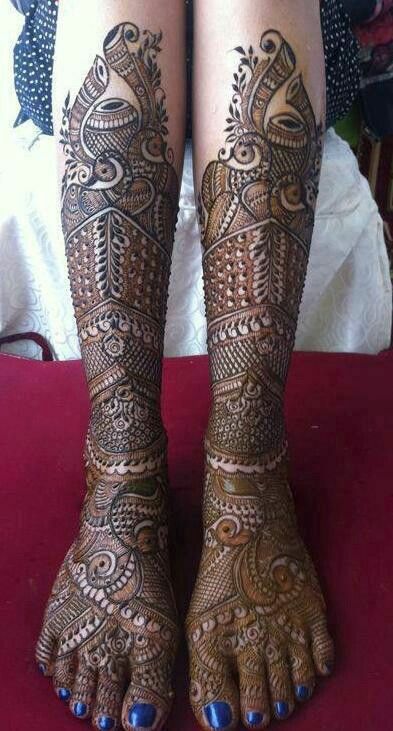 Some brides like intricate mehndi designs for feet while others go for simple bridal mehndi designs for feet. 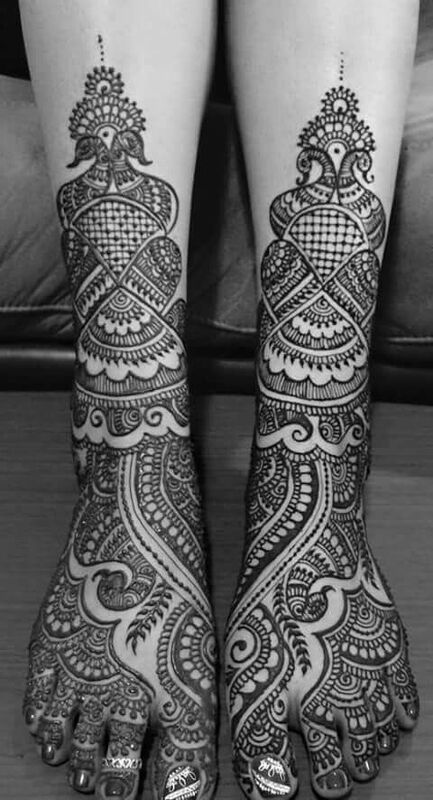 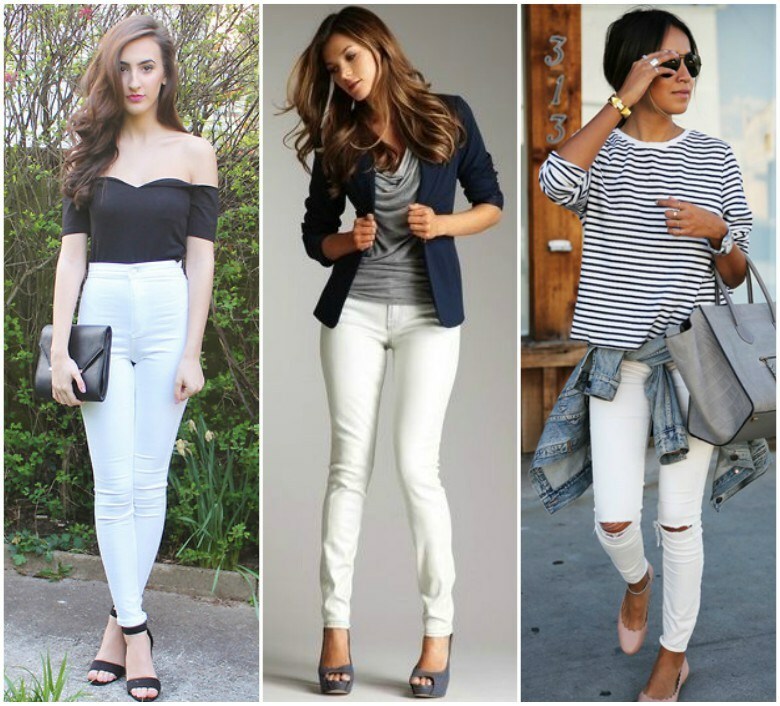 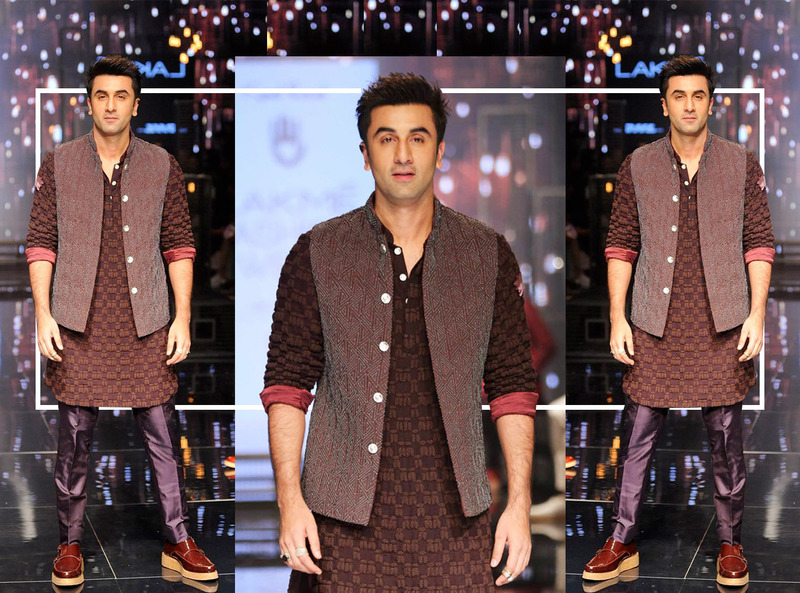 However choice is all yours go for that pattern which inspires you and make you feel satisfied. 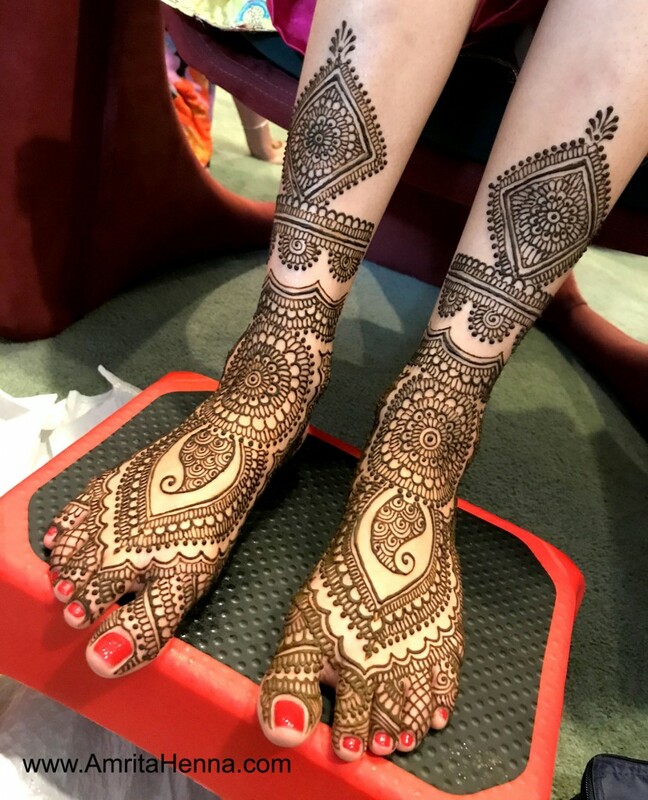 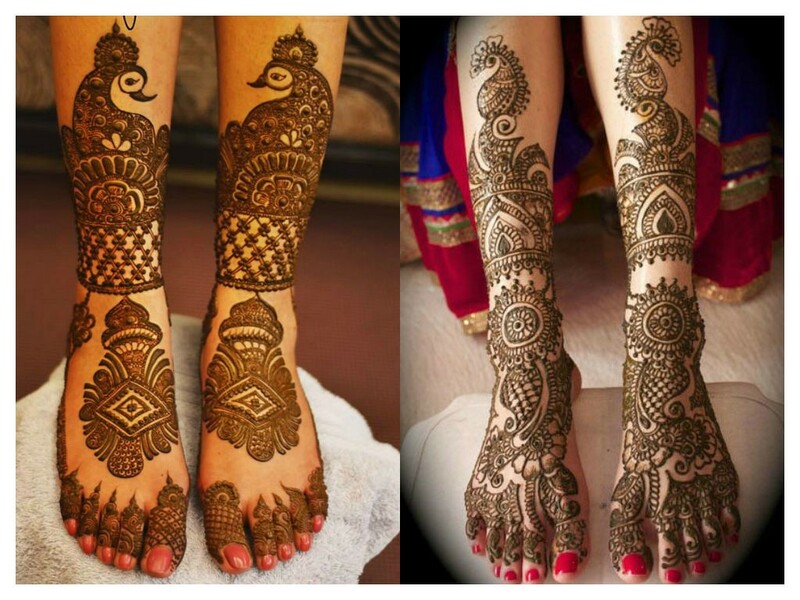 And there are many more bridal mehndi designs for wedding day that brides can go for, now have a closer look on beautiful bridal foot designs to create a magical aura for your special day. 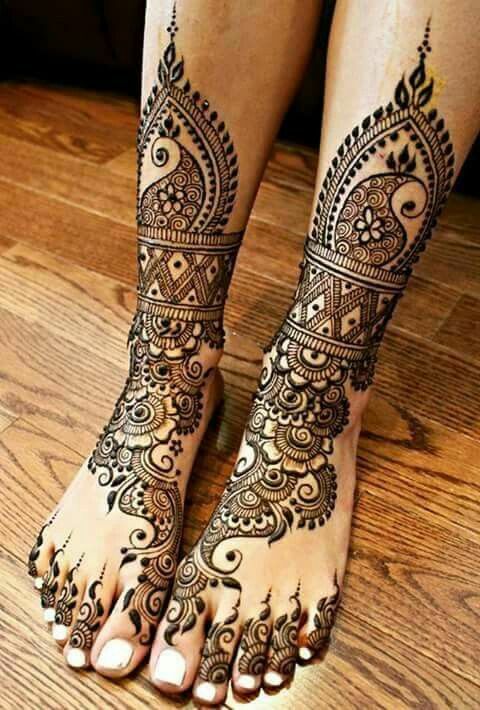 Above you took a through look on wedding henna designs hope you got some inspiration for bridal mehndi designs for hands and feet. 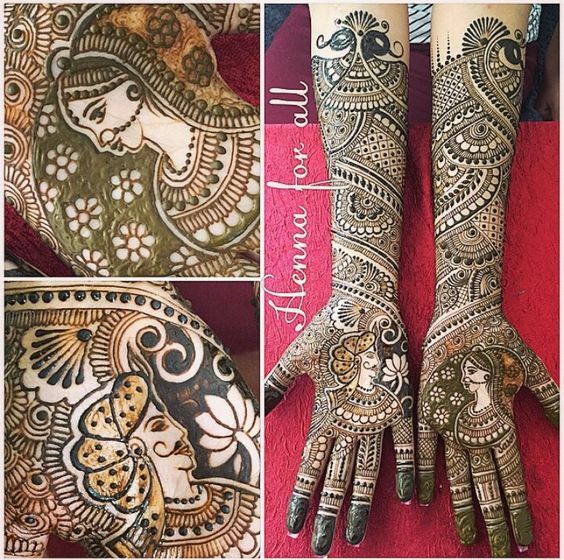 If you like the post follow me on social media to get more of such stuff and do not forget to read bridal makeup tips if you are the bride to be.